Motorsports provides the high-tech proving ground for commercial vehicles. Electric cars will be the future of personal mobility in our cities and on our highways. So a move to high-performance and high-tech electric Formula-class racing is a natural step, so the FIA conceived the Formula E championship in 2012 and the inaugural event was held in 2014. 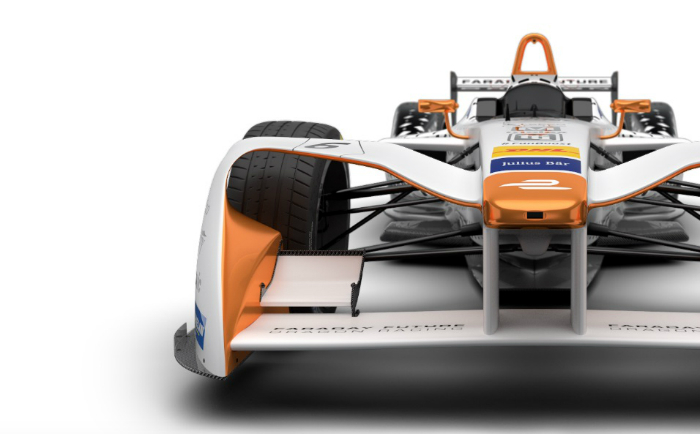 A futuristic design for Formula E racing fits perfectly with this destiny for electric car technology. At the same time, the aerodynamic performance of electric racecar designs must be very efficient and still meet safety and manufacturability requirements. What kind of team and what kind of technology are needed to meet the challenge of combining design, manufacturability, safety and aerodynamic performance into a new Formula E racecar? That would be a team of specialists in their domains who have a close working relationship and a team that is equipped with top-of-the-line tools. The Federation Internationale de l’Automobile, or FIA, is the governing body for motor sports. Additionally, the organization has a focus on “safe, sustainable and accessible mobility for all road users across the world”. A key technology for sustainable mobility are electric vehicles. Indeed, electric vehicles are the future of personal mobility. And the FIA wanted to update the racecar design for the third season of the Formula E championship in a way that would visually reflect this futuristic idea. 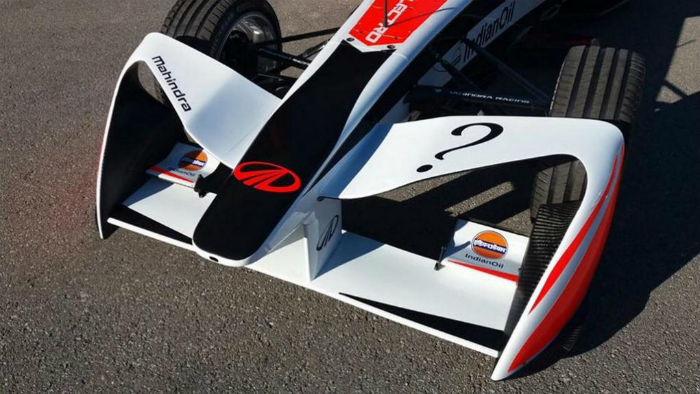 The designer of the Formula E racecar, Spark Racing Technology, needed to create a new design for the front wing. They wanted a futuristic design and they needed a design with performance that matched or improved on the previous generation racecar. Additionally, with the scheduled lead-times required to deliver cars to the racing teams for the third season, the design project only had a two-month timeframe for completion. To meet this pressing schedule, Spark Racing Technology turned to the aerodynamics experts at AOTECH. The team members from AOTECH and Spark Racing Technology are top experts in their fields, and have a close working relationship based on their previous projects. The schedule demanded a tight coupling of design updates, simulation, analysis and feedback for design changes. The Spark Racing Technology and AOTECH teams set up their design-CAD-simulation processes in such a way that allowed for smooth transfers of design data, analysis results and proposed changes. The aerodynamics manager at AOTECH is Christophe Perrin, who targeted motorsports as a career from a young age. He attended a French engineering university, ESTACA, notable for engineering studies in automotive and aerospace engineering and focused his studies on aerodynamics. 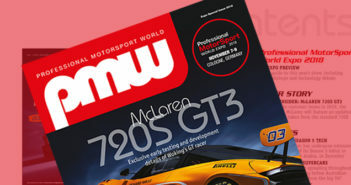 He found a place within the ART Grand Prix team, designing their Formula 3 racecar in 2006, eventually becoming responsible for aerodynamic design at ART Grand Prix. The ART Grand Prix team achieved years of success, their racing cars won year after year. In the Formula 3 Euro Series, the ART Grand Prix team was ‘undefeated in team and driver championships between 2004 and 2009’. 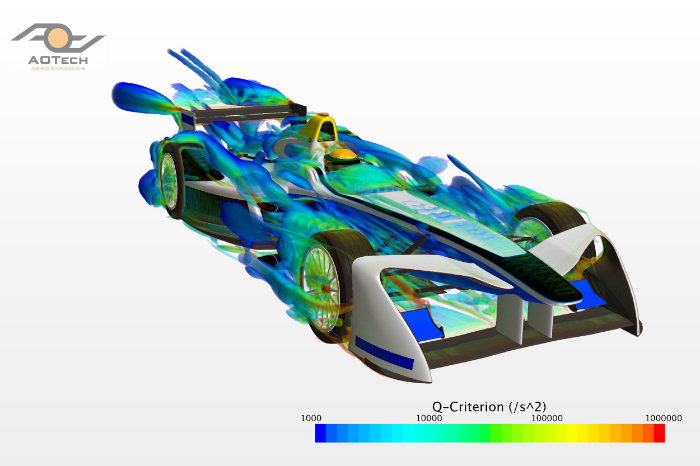 The aerodynamics team at ART Grand Prix added CFD software to their analysis toolkit in 2008. 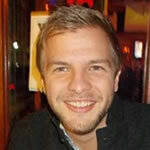 Perrin then moved to AOTECH when the company was founded in late 2010. 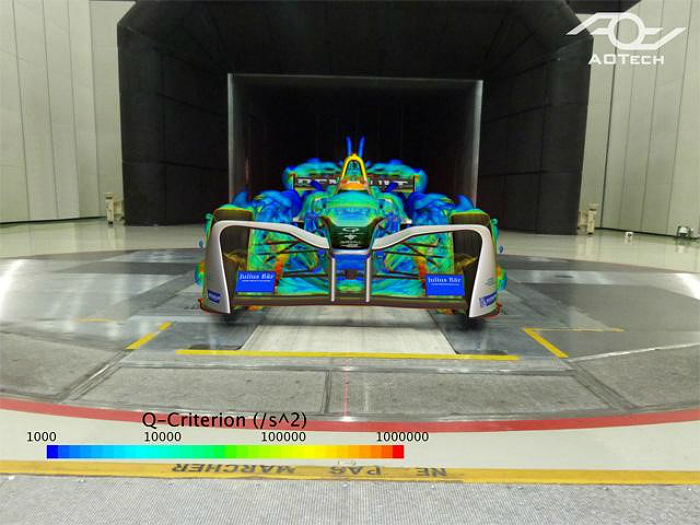 AOTECH specializes in simulators for motorsports and external aerodynamics studies. AOTECH racing simulators are used, among other projects, to provide training for new drivers in the 24 hours of Le Mans. In aerodynamics studies, the company caters to many racing customers. Today, AOTECH adds commercial automotive manufacturers and tire manufacturers to their client list. Since its inception, AOTECH has been using CD-Adapco’s STAR-CCM+® for external aerodynamic CFD studies. A key benefit to AOTECH is the smooth workflow for external CFD analysis that STAR-CCM+ provides. Like Formula 3, the aerodynamic designs for Formula E have different objectives from the aerodynamic design goals in Formula 1 racecar design. For Formula 1, the primary design consideration is downforce. 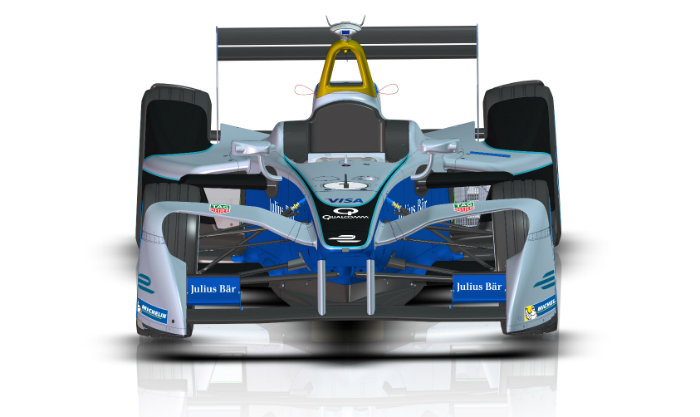 For Formula E, the aerodynamic design targets aerodynamic efficiency, which is a ratio between drag and downforce. These constraints set the stage for the collaboration between Spark Racing Technology and AOTECH. They created a smooth process for the design, with the process seamlessly flowing from the Spark Racing Technology designer, to the CAD modeling, then into CD-Adapco’s STAR-CCM+ for the surface-cleaning and meshing, simulation and finally to the postprocessing analysis. The front wing simulation contained 200 million cells and represented a complex aerodynamic simulation problem. The team needed half a day to clean and prepare, re-mesh the model and launch a simulation. The STAR-CCM+ simulation ran for another day on the company’s 128-core cluster. Three hours were needed for postprocessing and analysis with STAR-View+. The two teams reviewed the simulation results and the implications for the design. With such a smooth workflow and technology toolset, one of the most challenging phases was actually the collaboration and communication for the next revision of design changes. Working nonstop through the 2015 end-of-year holidays, the AOTECH team finished the analysis for Spark Racing Technology in February 2016. The futuristic design met the project’s aesthetic and performance goals in addition to the manufacturability and safety requirements. The expertise of the teams, the collaborative relationship, and a smooth technical process formed three pillars for success. 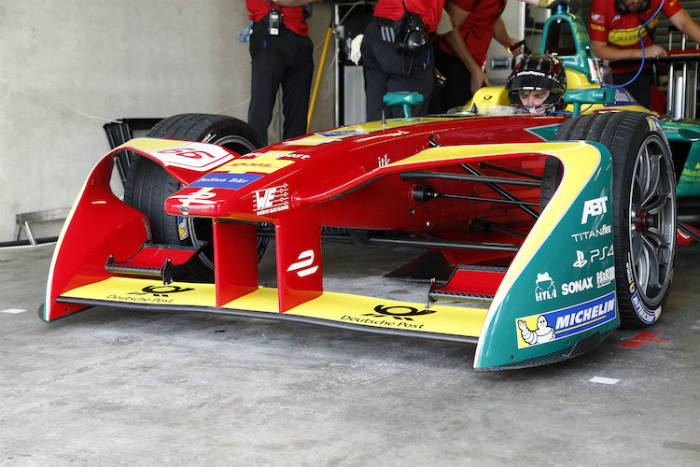 Production began and cars were delivered to the teams for the third season of the FIA Formula E racing series.